Uniqueworld and France’s leading Destination Management Company presents you the new France DMC office in Marseille and the new director of Europe Sales. Welcome to Franck Vallauri, our new Director of Sales Europe! 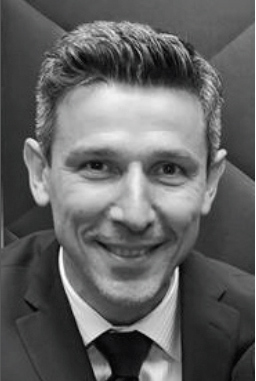 Holding a Master of Business Administration in Hotel and Tourism Management from Nice University and graduated from the SKEMA business school Sophia Antipolis, Franck Vallauri has over 15 years experience in the meeting and incentive industry. Throughout his career, Franck has contributed to the success of many events of any size for International key accounts as Senior Project Manager at Menno Meyer Associates, then Operations Director at LSO International, and more recently as Managing Director at Beeline Events. 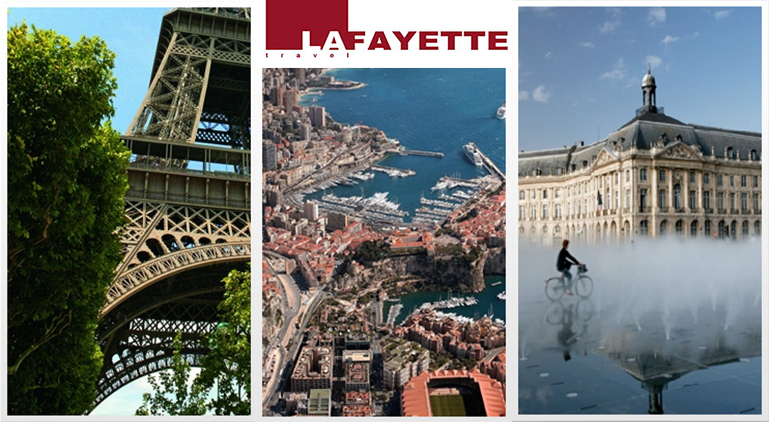 Franck joined Lafayette Group by mid December 2013 and will represent all our offices (Cannes, Marseille, Monaco, Paris and Strasbourg) on the European market. No doubt that his expertise and knowledge of our destination are bonuses for Lafayette’s development. Welcome to Marseille, founded by the Greeks in 600 BC. With the recent opening of The Lafayette Group’s latest office, come and enjoy Provence’s Art de Vivre, the richness of an antique history and experience, first hand, some of its traditions such as the celebrated fish stew known as La Bouillabaisse. Marseille’s Old Harbor (le Vieux Port) is the emblematic landmark of the city, which enables you to escape on a sailing trip to the beautiful coastal creeks (calanques) and the lovely fishermen’s village of Cassis. During your stay you will have the opportunity to try your skill at pétanque (bocce ball), discover the hinterland aboard a 2CV, and imbibe of Pastis and some of the region’s great wines. It is one of the most dynamic regions in France was elected European Capital of Culture in 2013. The destination activities are vast and Lafayette has the knowledge and experience to assure your stay is historically and culturally memorable! Laurence Benoit, who is heading the office, rich of 20 years experience in the incoming industry, has previously worked for Lafayette Paris office, at Paris Congress Centre, In Scotland and recently spent 4 years in Corsica as head of Corsica Events. 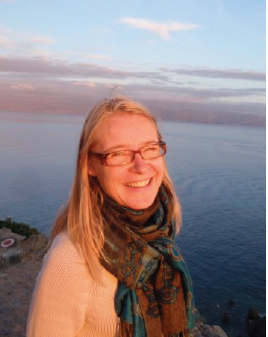 She has all the knowhow to arrange incentive programs and large conventions for a demanding international clientele and to cope with the rhythm of life of the south of France. For more details about our France DMC, Events and Tours please don’t hesitate to contact us.